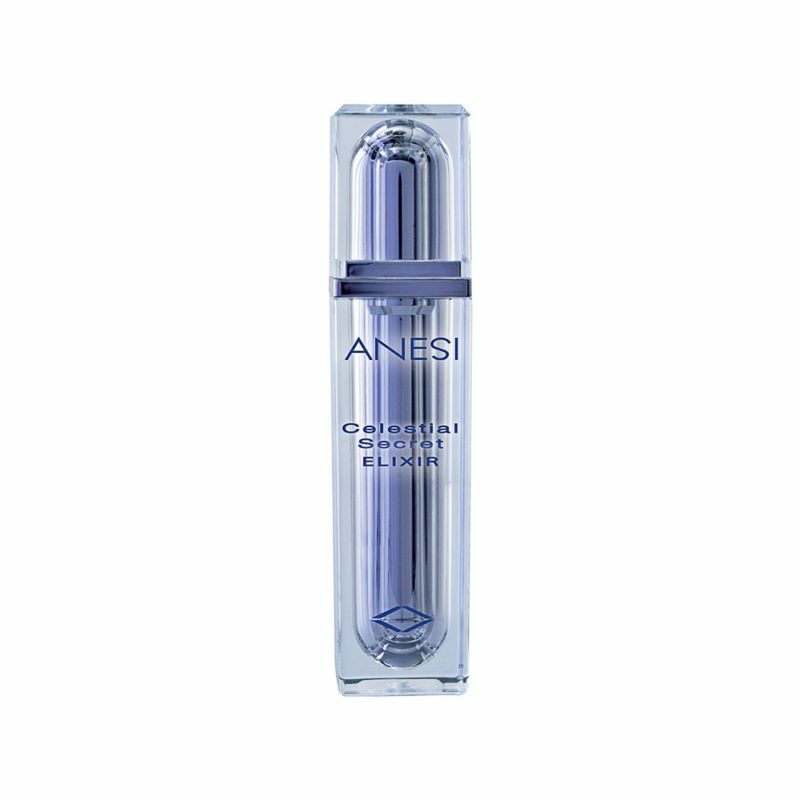 Harmonie Serum instantly reduces tightness and itchiness on sensitive skin. 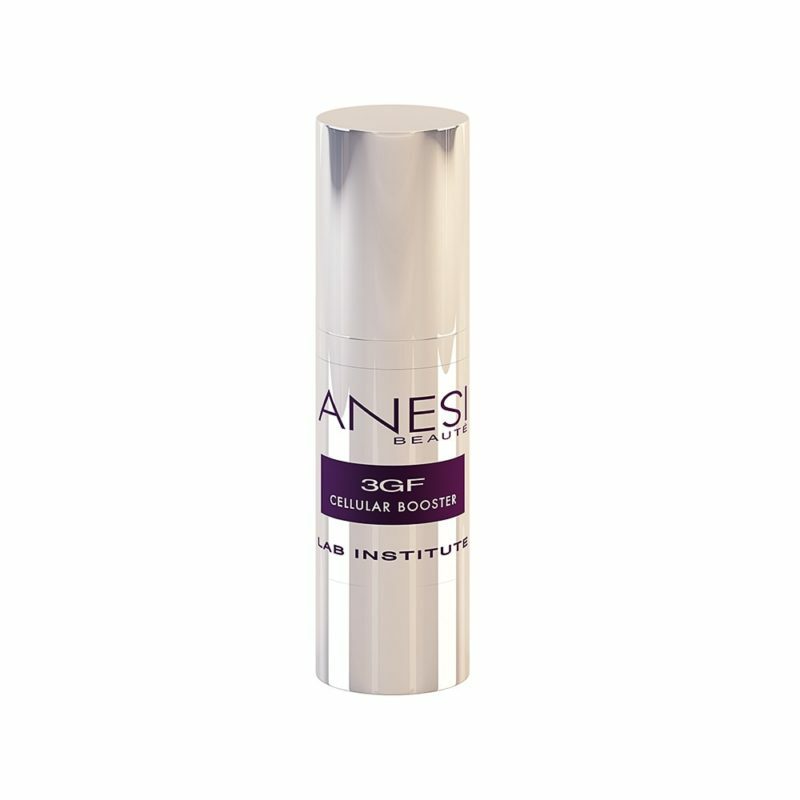 It soothes, repairs and restructures the skin. 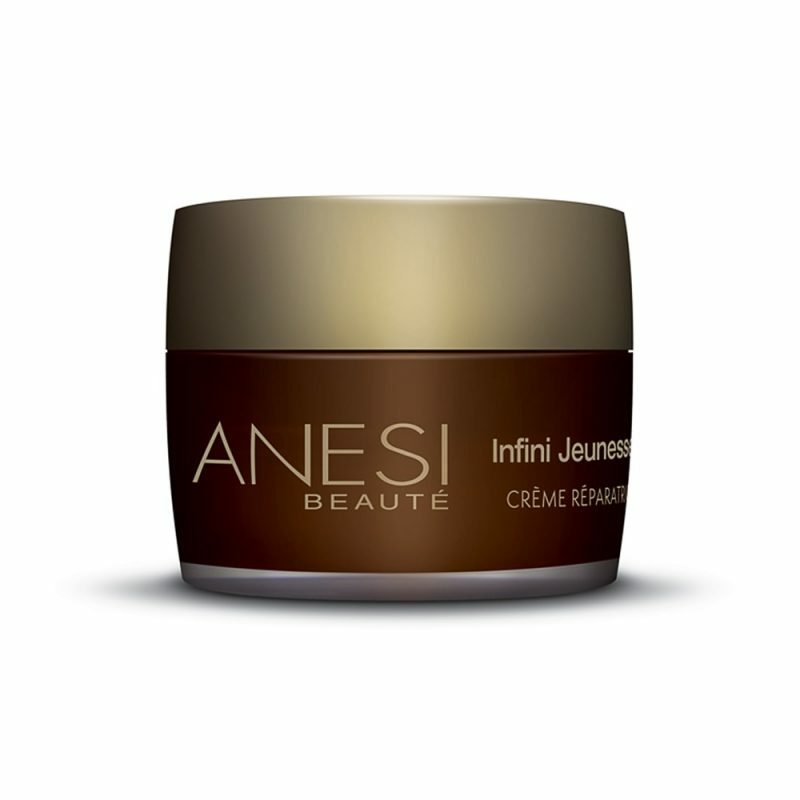 It deeply moisturizes the skin while providing it with elasticity and a velvety touch. Increases the epidermis’ tolerance and resistance against external aggression that damage and irritate the skin. Sensitivity is reduced.